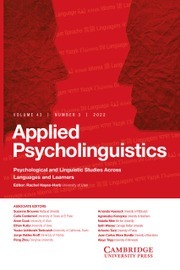 Applied Psycholinguistics publishes original research papers on the psychological processes involved in language. 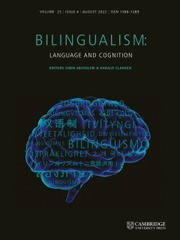 It examines language development , language use and language disorders in adults and children with a particular emphasis on cross-language studies. 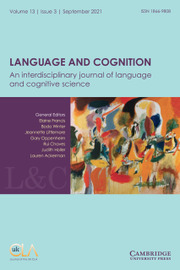 The journal gathers together the best work from a variety of disciplines including linguistics, psychology, reading, education, language learning, speech and hearing, and neurology. 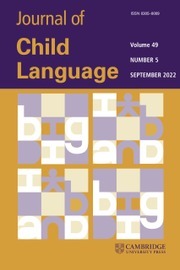 In addition to research reports, theoretical reviews will be considered for publication as will keynote articles and commentaries.